The Year of the Pig is here! Let us celebrate the most important and auspicious of Chinese occasions. For more than 3,800 years families and friends have come together over Chinese New Year, with food featuring very much at the heart of proceedings. Chinatown London is a melting pot of time-honoured family recipes from across China – as well as Thailand, Vietnam and Malaysia. So, we decided to collate nine recipes in our ‘Family Recipes from Chinatown London’ cookbook to honour some much-loved dishes. 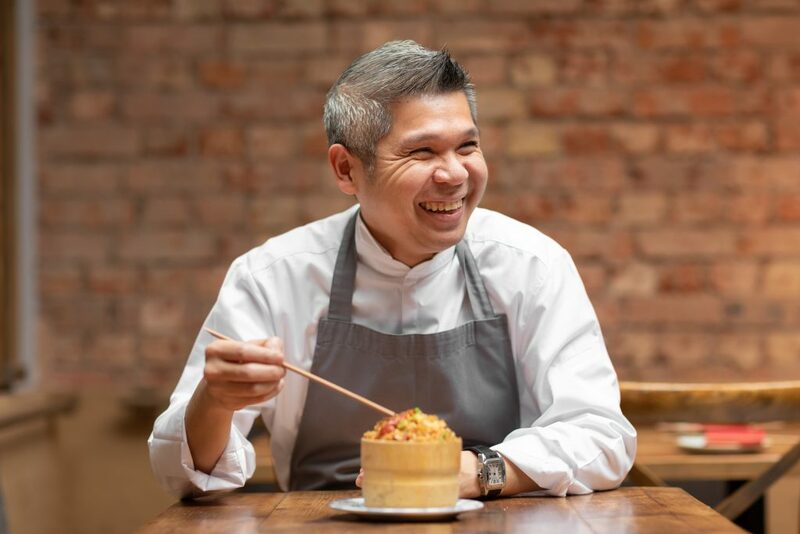 Here, nine chefs and business owners of Chinatown London share their recipes and treasured memories, which have been passed on down through the generations. We hope you enjoy their stories and find inspiration for your own table. Alternatively, come on down to Chinatown London to try these recipes and much more.